If you follow our blog every month, you should remember one of the January blogs about tree the diseases. We mentioned two factors (Borer Beetles and Discolored Leaves) that may indicate your tree needs a health check. We hope that you found our article informational and today we would like to list some more problems your trees might face. When a man gets bold, there is nothing wrong, and in most of the cases, it’s just a sign of getting old. However, this isn’t the case for trees. If you notice that the canopy of the tree is thinning or that it is not as thick as it used to be, your tree might be sick. This is particularly visible in larger trees that have a lush canopy. Some trees lose its leaves seasonally but, if your tree is dropping leaves when it typically has a lot of them, it may indicate a disease. Spring and summer are typically times where trees bud and grow new leaves. If your tree is losing them instead or isn’t growing new leaves for the new season, it’s worth to pay attention to its condition. If the soil around your tree is very dry and you know that it has not received any water for many days, your tree might not be well. Most trees need a tremendous amount of water and often store water deep in their root system. However, if it has not received water in a while, it may be drying out. Try watering the tree well. 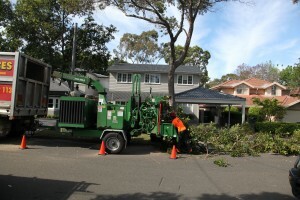 Wait a few days to see if the tree starts to recover or if it has been damaged or is diseased. Keep an eye on your trees, but if you have any doubts, contact qualified arborists to determine if your tree is sick. 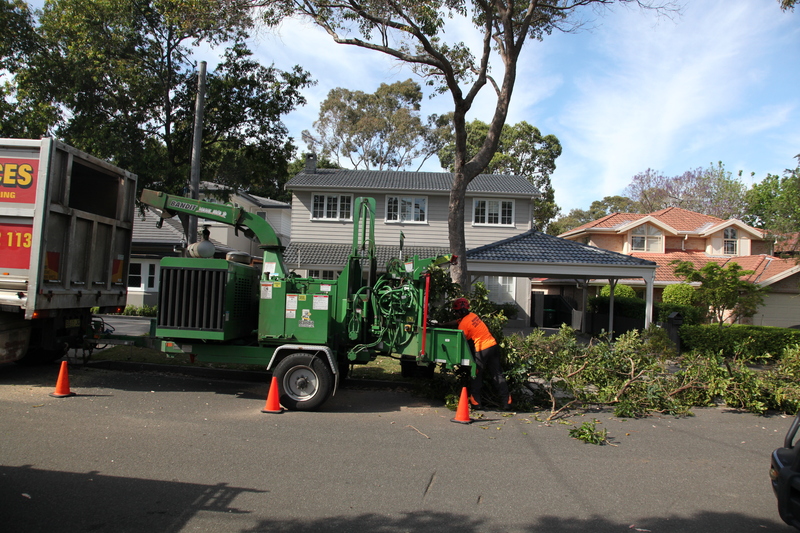 At Bradshaw Tree Services, tree removal in Northern Beaches, we can help you find the best solution.